The Susan G. Komen for the Cure foundation (now officially Susan G. Komen®) has certainly had its share of run-ins with a good portion of the women’s health community and the women’s community in general. As NPQ readers will recall from earlier nonprofit newswire posts, the organization’s attempt to defund Planned Parenthood in 2012 created a firestorm of reaction focused not only on the act itself but on the organization’s attempt to lay it at the feet of regulatory requirements. In the end, their behavior cost the organization many millions of dollars in support and countless supporters over many years. Now, Komen is under fire from women’s organizations again—this time, urging them to sever ties with Donald Trump’s Mar-a-Lago club, where it has hosted its annual “Perfect Pink Party” for the past five years. 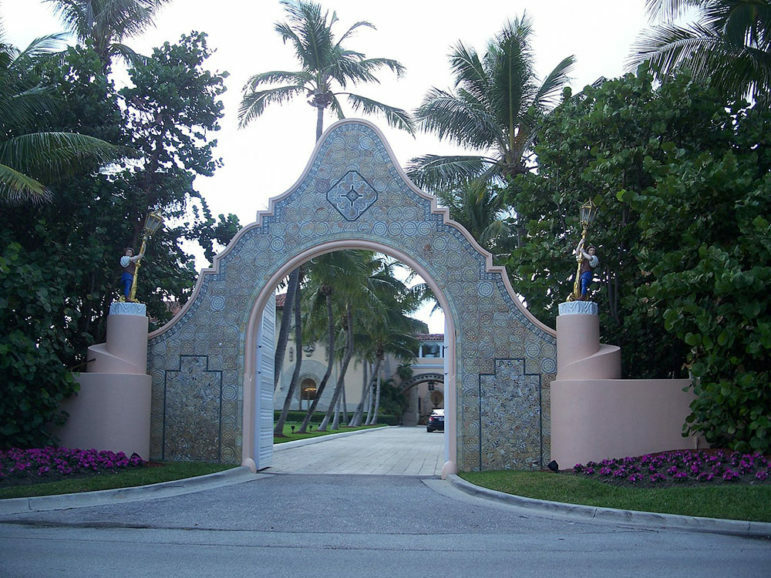 The president of the National Organization for Women (NOW),Terry O’Neill, said, “I would strongly urge that the organizations reschedule their events.” She emphasized that it’s not merely that theMar-a-Lago site is owned by Trump, who has recently drawn heat for his comments and allusions to physical assaults on women, but two alleged sexual assaults by Trump reportedly took place there. I believe there is more money in that club for charity than any other place in Florida. I mean, the place has been amazing, the kind of money we raise on a weekly basis, and I just believe that you have to give back and if you don’t give back, you’re not being honest with yourself. Nancy Brinker, the Republican founder of Komen, endorsed Trump for president earlier this year, but the organization says it has no position on Trump. It does, however, want to keep its event separate from “controversies unrelated to our mission,” according to spokeswoman Andrea Rader. Rader adds that the group won’t make a final decision about whether to abandon its deposit until after October. Correction: This article has been altered from its original form. Ms. Brinker resigned from her official position as Chair of Global Strategy for Komen in June of 2016. She currently serves as an unpaid volunteer. A recent case from New York illustrates why the nonprofit sector needs the attention of state regulators.